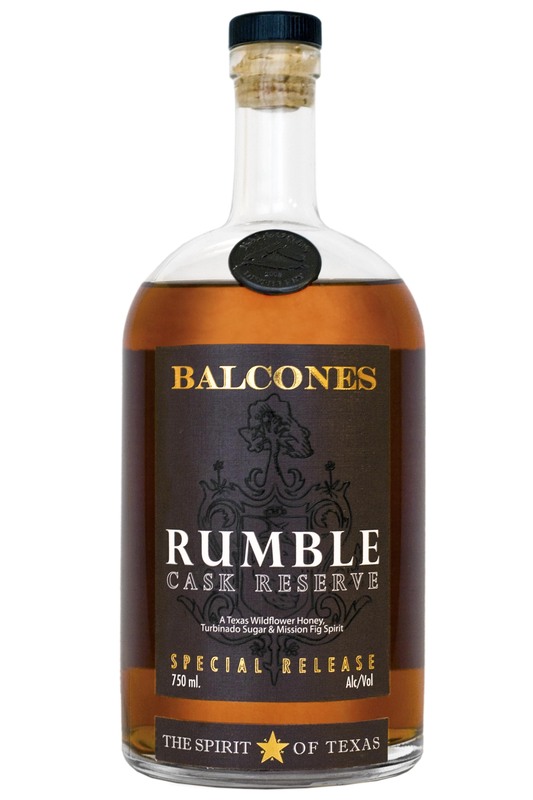 Balcones very special Rumble Cask Reserve tasting TOMORROW! Hello whisky friends! It’s time to mark your calendars! 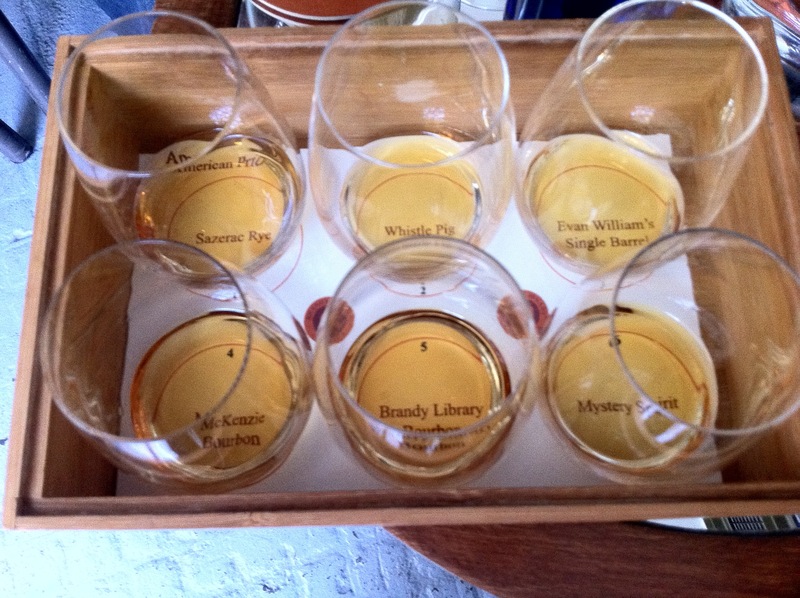 You know every time my distiller friends roll into town – there are crazy whisky adventures to be had. Well, now I’m giving you a heads–up and a chance to join in on the fun. (Don’t say I didn’t warn you when you read about it later!). Chip Tate, head distiller and founder of the Balcones Distillery in Waco, TX is coming into town for the New York Bar & Restaurant Show and the New York World Wine & Spirits Competition … ok, you say, so what’s in it for me? Glad you asked! 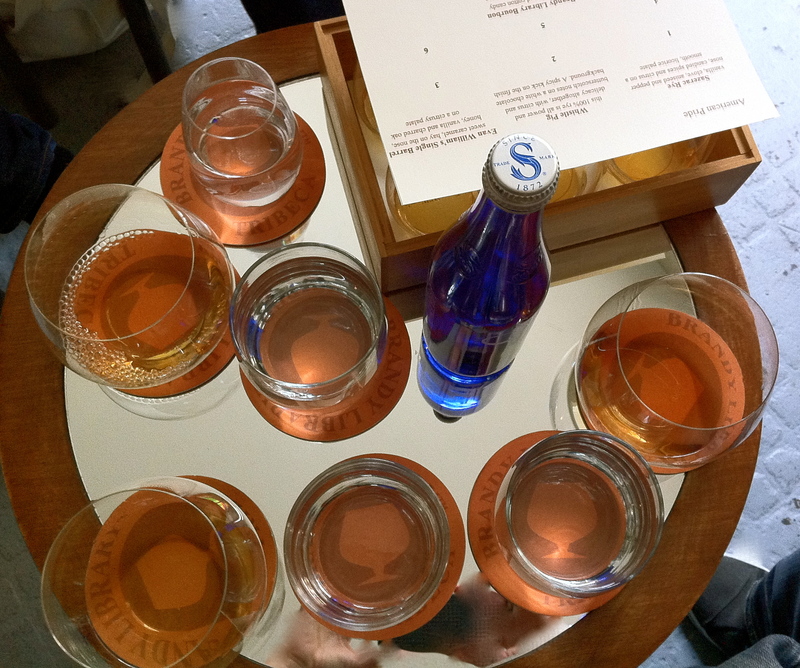 Aside from meeting Chip, what makes this extra cool is the under-the-radar/not-announced-till-right-now secret bottles that he’ll be pouring. He’s pulled some crazy awesome barrel samples (whisky that’s taken directly from the barrel and put into a bottle), marked the glass bottles with a Sharpie marker and will be bringing them to NYC. Awesomeness. He’ll also have his SUPER LIMITED Rumble Cask Reserve (RCR) that’s finally launching in NY. Last I checked, there were less then 300 bottles of this… ever. 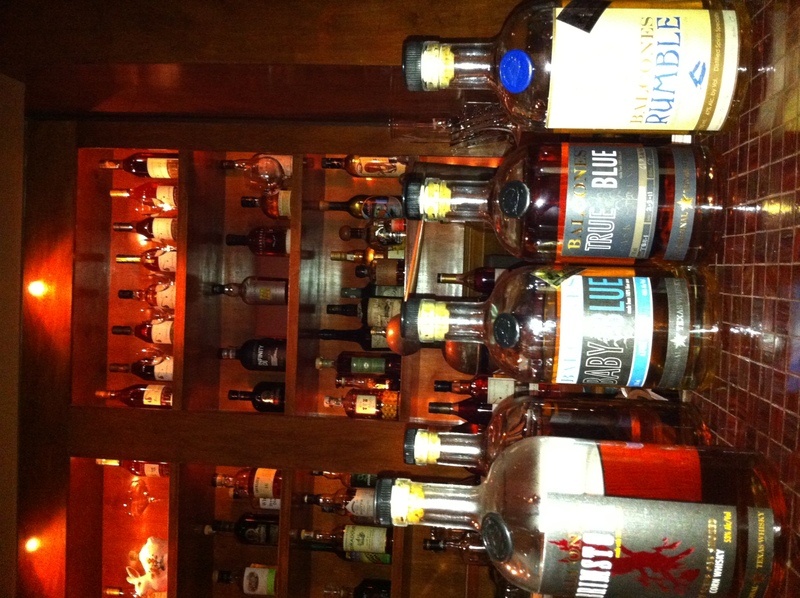 You are currently browsing entries tagged with Brandy Library at The Whisky Woman.